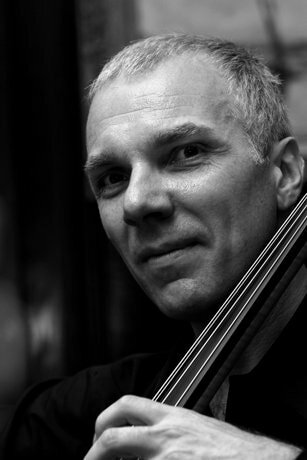 With over 40 years as an active professional cellist and bassist, Stephan has extensive experience in composing, performing and teaching in a diverse range of musical settings. Stephan is skilled and experienced in developing compositions for individuals as well as ensembles including chamber music and orchestral works. He is focused on tailoring compositions for professional performers of various stylistic backgrounds. At the same time he creates music which challenges emerging young players to improve their performance skills. Further, he writes scores for short films, documentaries, theatre and dance. Music moves through the air and whilst you can't grasp or hold it - you can still be touched by it. Stephan has extensive experience as a performer in numerous and varied musical settings around the world. His original works have been presented at festivals and other large public events. Stephan was commissioned by L.T.P. Publishing Pty Ltd to write 18 volumes of published self tuition manuals for bass guitar. These manuals are internationally distributed and still in use today. Composed and performed by Stephan Richter. Born in Switzerland, Stephan Richter began his musical career with a Bachelor and post graduate studies in Zurich before studying in New York and finally moving to Australia where he completed a Master Degree in Composition. Stephan is known for his unique and creative style.